cPanel is a fully loaded featured website control panel that allows the administrator of the site to manage their domain through a web browser interface. 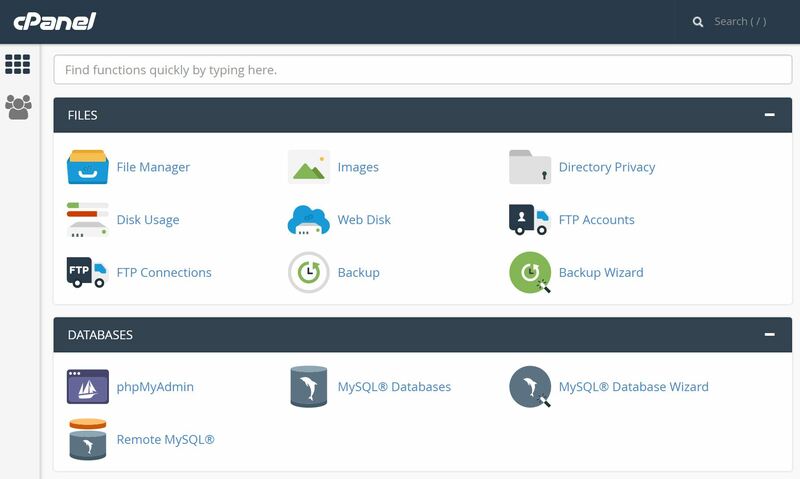 cPanel allows you to control everything from adding and removing email accounts to administering MySQL databases and FTP settings. Softaculous is integrated with cPanel and is included in all web hosting packages. Here are some of the excellent features you will find in cPanel. Reviewing error logs to locate broken links and other problems. Easily upload and manage web pages in cPanel’s File Manager. Use cPanel’s Web Disk feature to drag and drop files into the customer’s account. 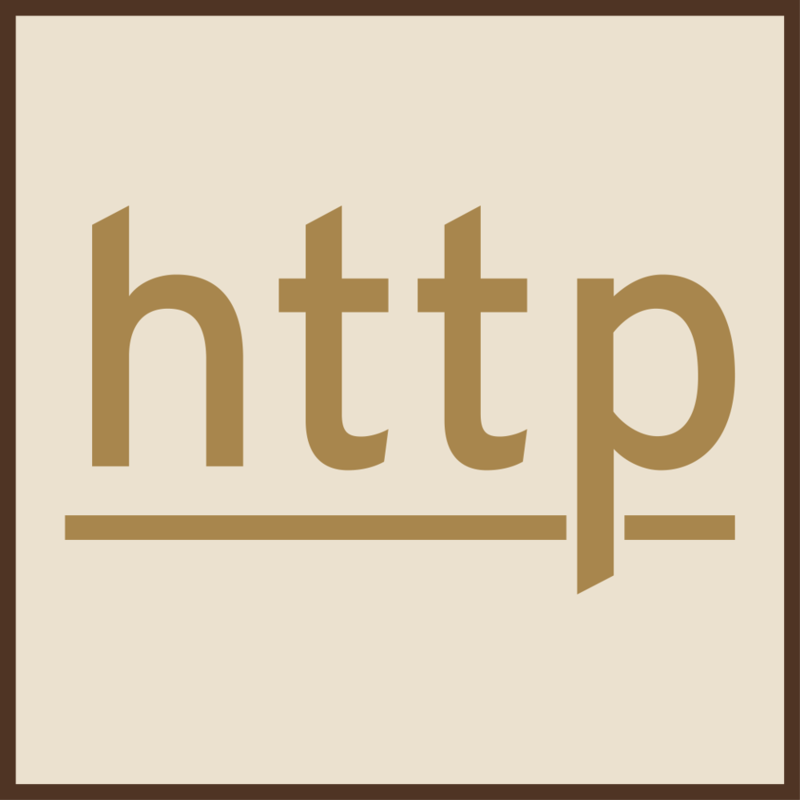 Use traditional file transfer methods (including FTP, SFTP, and FTPS). Create additional FTP accounts for employees. Website owners can use cPanel to create email accounts associated with a website. cPanel supports the standard mail protocols, including POP, IMAP, and SMTP, both with and without SSL encryption. To curb spam, cPanel provides powerful spam deterrents: SpamAssassin and BoxTrapper. It also offers the ability to automatically route messages to a spam folder. cPanel provides a web-based interface for checking email, so account holders can access mail at any time, from any computer with a web browser. cPanel also supports the latest email technologies to ensure messages reach the intended destination. cPanel users can set up email forwarding, which allows account holders to have an address at one domain (such as webmaster@cpanelexample.com) forward incoming messages to another (such as your-name@example.com). This can also be useful to businesses that need to route email to an employee’s mobile device. For power users, mail filtering and mailing lists are available. To minimize setup time, cPanel includes a Getting Started Wizard, which walks new users through the initial configuration of an account. Users also have access to built-in video tutorials and on-screen documentation, for step-by-step instructions and other useful information. Want to learn more about our services or book your free consultation? Do not hesitate to reach out at any time! 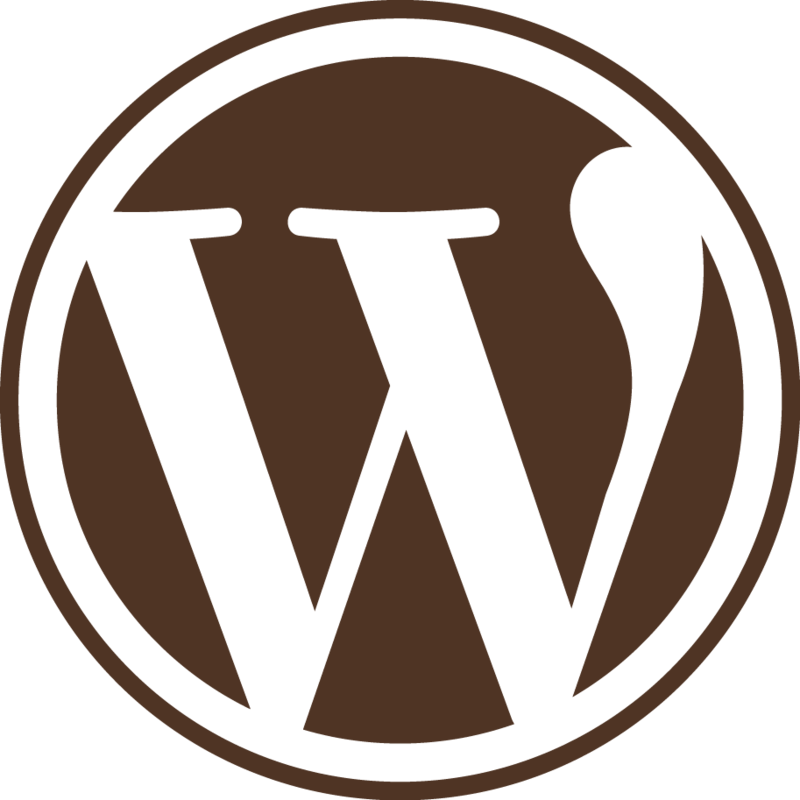 Learn all about WordPress and get better at CSS, one email at a time.